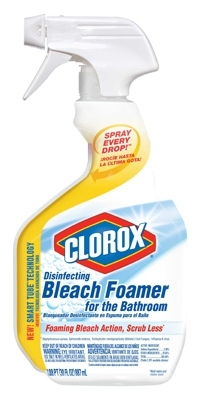 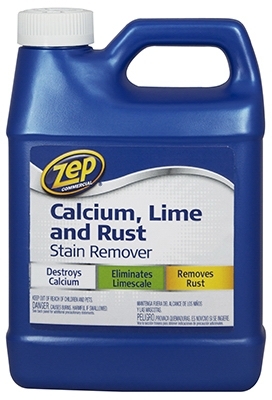 Marble, Granite & Quartz Cleaner, 32-oz. 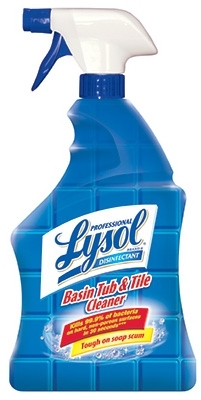 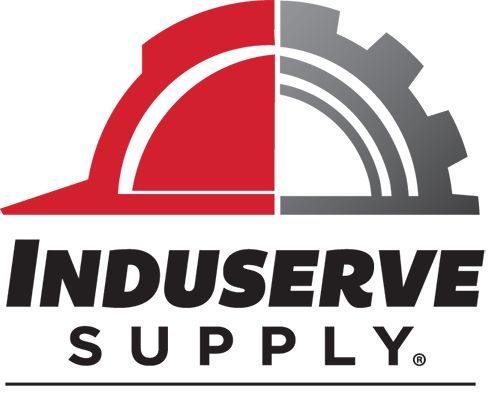 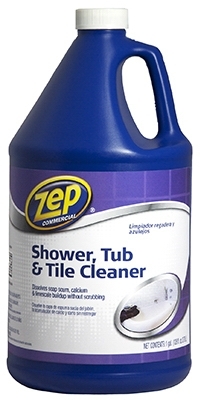 Shower, Tub & Tile Cleaner, 1-Gal. 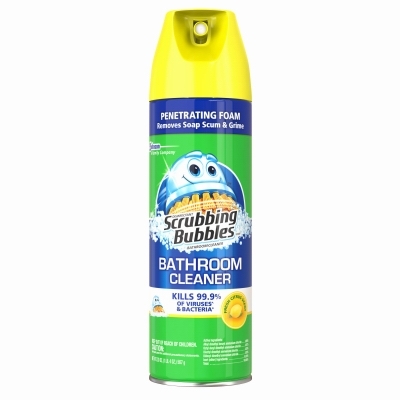 Shower, Tub & Tile Cleaner, 32-oz. 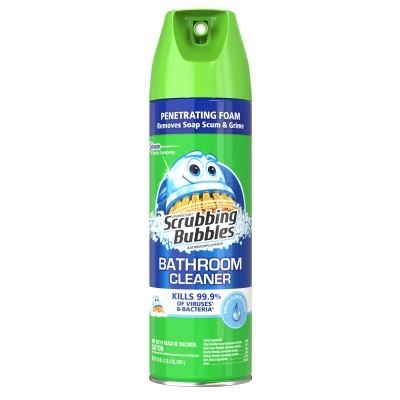 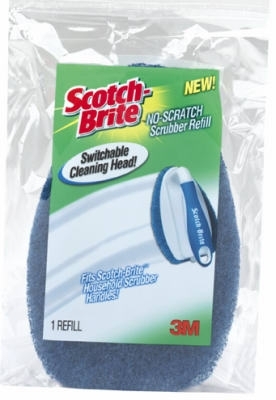 Fresh Clean Scent Antibacterial Bathroom Cleaner, 22-oz. 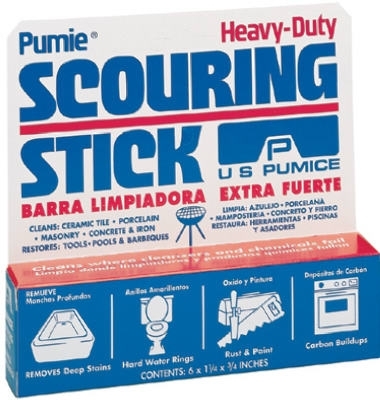 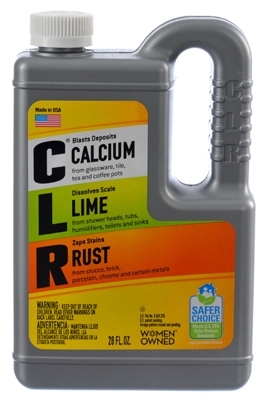 Calcium, Lime & Rust Remover, 28-oz. 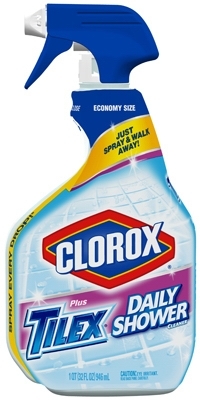 Fresh Shower Daily Shower Cleaner, 32-oz.